 Bury Blinds, in Bury St Edmunds, are excited to announce the launch of our ‘Outdoor Living Pods’ range. 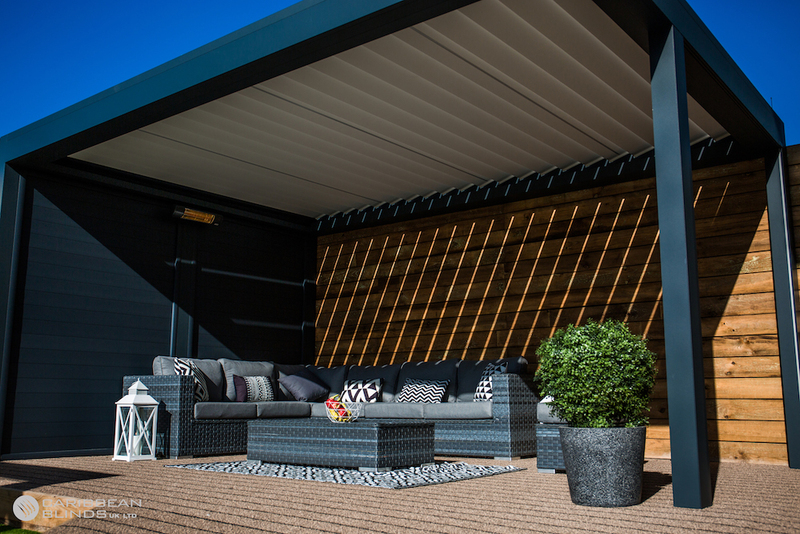 Louvered roofs allow you to make the most of your outdoor space, whatever the weather. The award-winning Outdoor Living Pod™ is a pergola patio canopy with an opening and closing louvered roof. It provides flexible sun shading along with rain and even snow protection to your patio, allowing you use of your terrace – all year round.